We are already two weeks into the 2018-19 Premier League season, and Manchester United have already enjoyed a fair share of drama. 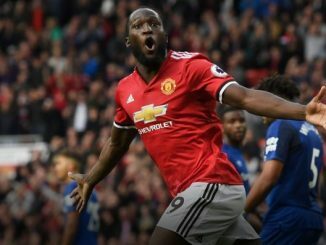 Following their decent 2-1 win over Leicester City in the opening week, The Red Devils disappointed in their 2-3 defeat against Brighton last week. It remains to be seen which side Manchester United really are, though. Are they the team that did a good job against Leicester? Or are they the team that looked sluggish and out of ideas against The Seagulls? Those questions – and a few more – will have an answer on Monday, when they host Tottenham Hotspur. This game against the Spurs will put an end to the third week of the 2018-19 Premier League campaign. Craig Pawson will take charge of Monday’s game at Old Trafford. Jose Mourinho has revealed that there will be several players returning to the side on Monday. Alexis Sanchez, Antonio Valencia and Nemanja Matic have all returned to training, and the manager will decide on Sunday whether they will feature on Monday or not. Ander Herrera was on the bench last week, and could make his first appearance this season. Diogo Dalot has returned to full training, but he is not ready to play yet. Sergio Romero and Marcos Rojo remain out as well. As for the Spurs, Victor Wanyama (knee) and Juan Foyth (thigh) are still injured. South Korean star forward Heung-min Son is out as well since he is representing his side in the 2018 Asian Games. The rest of the side should be fit and available, though. Manchester United’s pre-season featured a mixed bag of results. 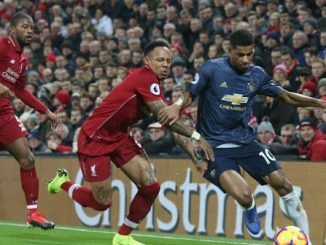 The Red Devils drew to San Jose Earthquakes and Club America, defeated AC Milan and Real Madrid, and lost to both Liverpool and Bayern Munich for a W2, D2, L2 mark. In terms of transfers, The Red Devils signed Fred, Diogo Valot and Lee Grant, while Andreas Pereira returned from a season-long loan deal at Valencia. Meanwhile, Daley Blind (signed with Ajax) and Michael Carrick (retirement) are not with the team anymore. The club began the year with a solid 2-1 victory against Leicester, but dropped a winnable game against Brighton & Hove Albion last week (2-3 on the road). Will they be able to bounce back? On the other hand, Tottenham were the ONLY team in the English Premier League that did not sign any player in the transfer market. It remains to be seen whether that was the right move or not, but the results do not lie. The Spurs enjoyed a solid 2-1 win over Newcastle in the season opener, and topped newly-promoted Fulham last week (3-1) thanks to goals from Harry Kane, Lucas Moura and Kieran Trippier. Their pre-season tour saw them play four times and got mixed results. They defeated AS Roma and AC Milan, drew against FC Barcelona and lost to Girona. The fact that they have not been able to keep a clean sheet should be concerning, though. Can United take advantage of that? What happened the last time these two sides met in this venue? The Spurs secured a 2-0 win over The Red Devils when these two sides met in this venue last season. It was a thrilling game that was decided with goals from Christian Eriksen and Phil Jones (own goal). Manchester United and Brighton played three times last season. There were two wins for The Red Devils, and one for the Spurs. We have to take into account that Manchester United still have several players out due to injury, while the Spurs have looked on top form to start the season. Having the home-field advantage could be a plus, no doubt about it. But Tottenham are a team that can go toe-to-toe with any team in the Premier League. As such, I believe this game will end with a draw. 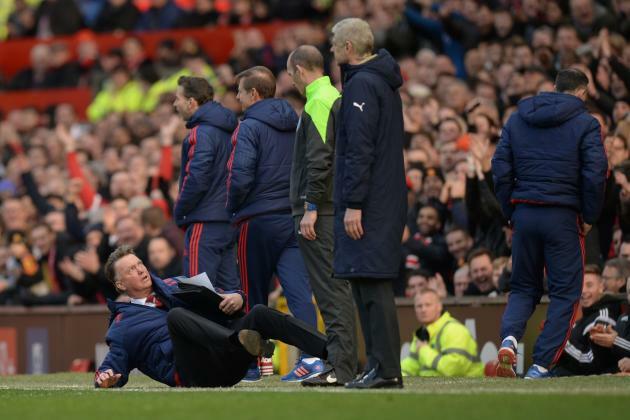 Louis van Gaal takes a dive and falls over against Arsenal!